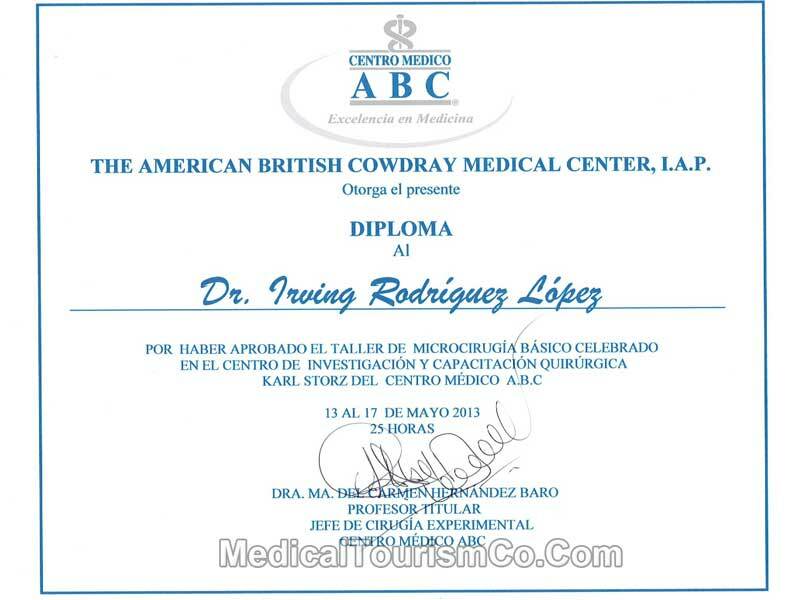 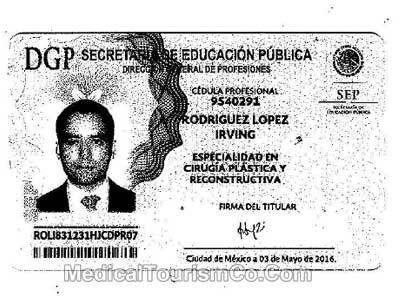 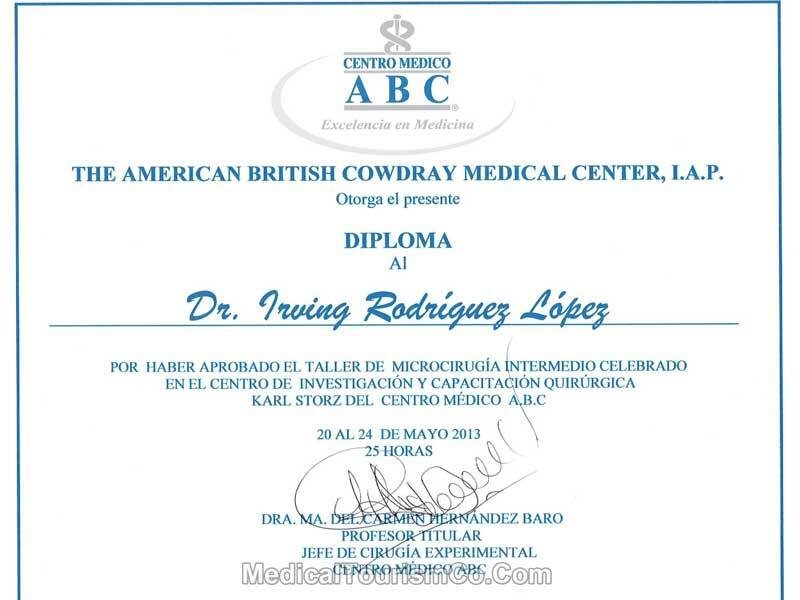 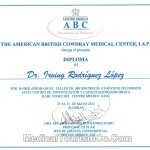 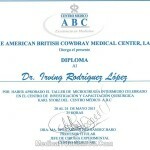 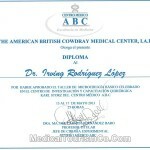 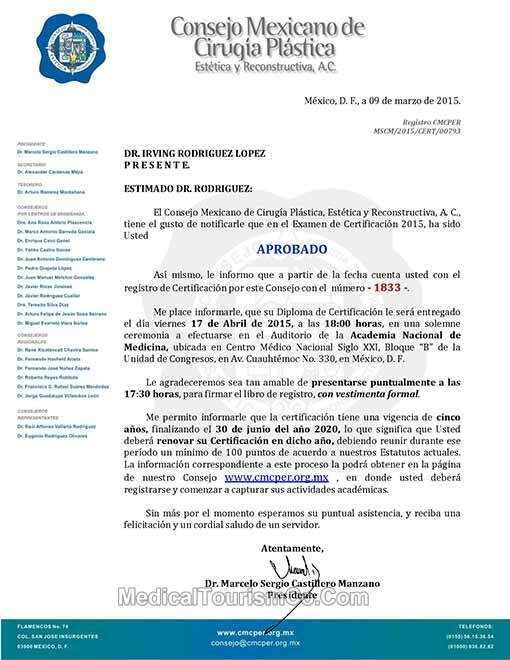 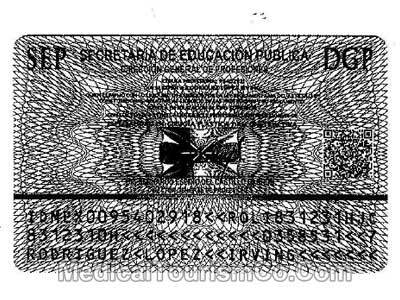 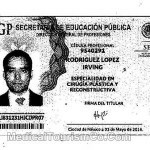 Resume of Dr. Irving Rodriguez, a board-certified plastic surgeon in Tijuana, Mexico. 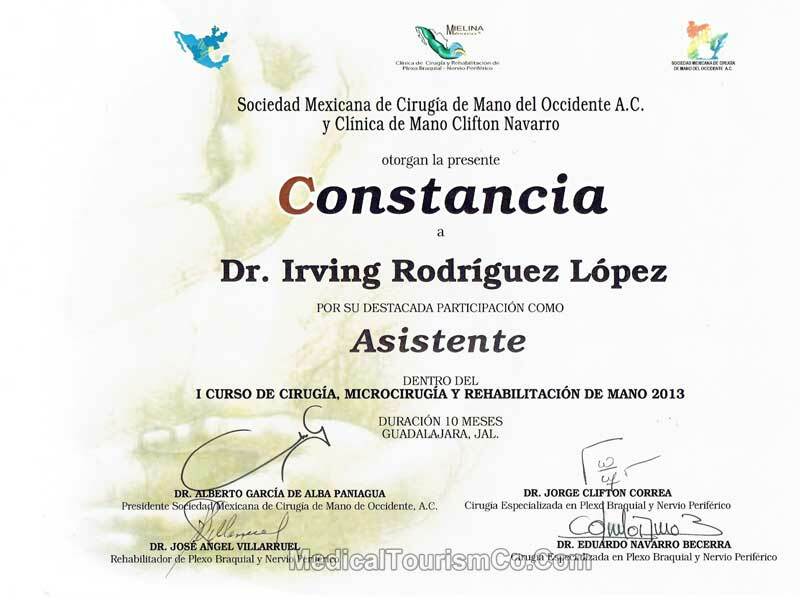 An experienced surgeon, he is also a member of the American Society of Plastic Surgeons (ASPS). 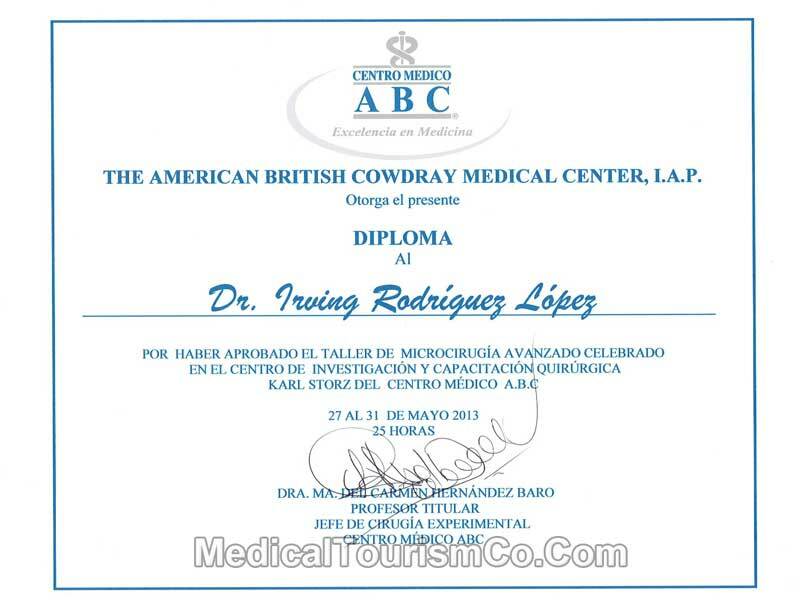 Dr. Rodriguez specializes in abdominoplasty, liposuction, calf augmentation, brachioplasty, facelift, thigh lift, breast augmentation and reduction, breast lift and a gamut of other plastic surgeries in Tijuana, Mexico. 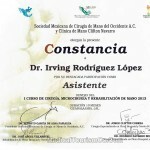 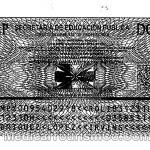 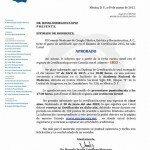 For more information and a Free Quote on plastic surgery in Tijuana by Dr. Irving Rodriguez, fill in the contact form.